In my world it’s Christmas every day, but there comes a point, around now, when the rest of the nation starts to wake up to the imminent arrival of the festive season. 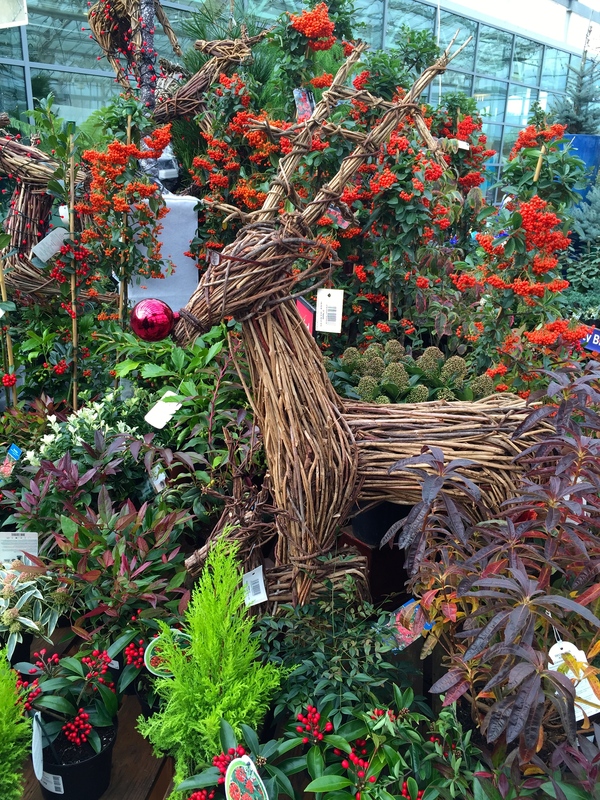 I was lucky enough to spend the whole day on Friday touring the best garden centres in the North West, looking at what they buy and how they display it for their customers. It was quite an eye-opener, especially for someone more accustomed to London department stores. The likes of Newbank, Bents and Barton Grange take Christmas very seriously indeed, giving over huge amounts of space to this lucrative but short-lived commercial opportunity. 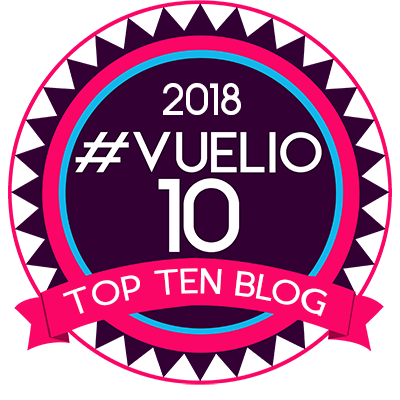 And it works, their carparks and restaurants are jam-packed from the start of November, attracting coach parties from far and wide, customers clamouring to see their extravagant displays. Autumn bedding done with, real plants play second fiddle to artificial trees, sparkly trims and dazzling lights. Anyone who knows the area well will be familiar with Bents, a huge set-up in Glazebury, Cheshire. It’s a family business with a lovely story behind it. In the 1930s Alfred and Margaret Bent started to cultivate roses in their front garden and it wasn’t long before their garden became the talk of Glazebury. After WWII Alfred was advised by his doctor to take an outside job, so he bought 16 acres and began growing on a larger scale. 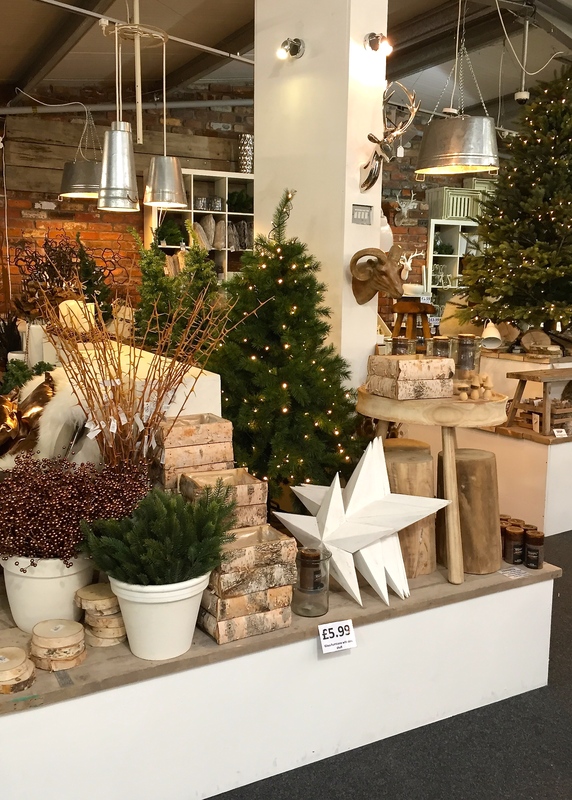 From those modest beginnings has grown a significant business which has made a name for itself when it comes to Christmas. Despite the disruption of a new, and not entirely attractive extension, the darkened interior has been transformed into a winter wonderland, displaying no less than 15 decoration themes. Pictured above is Botanique Jardin, replete with prowling panthers and pround peacocks. Display trees, which could only be described as exuberant, were decorated with great professionalism by a lady called Angela. She can come and shape my spruce, primp my pine and fiddle with my fir any time! However Bents is all a little over-the-top for my personal taste. Outside in the ‘Open Skies’ glasshouse I greatly admired the colour-themed displays of plants selected for winter interest and was sorely tempted to buy. On the outskirts of Bury, Newbank Garden Centre was more my cup of tea. The complex of old farm buildings and modern greenhouses has a lovely atmosphere and a slightly more restrained aesthetic. This is another family business (and how much better for it) where attention to detail, sharp pricing and customer service still counts for a great deal. 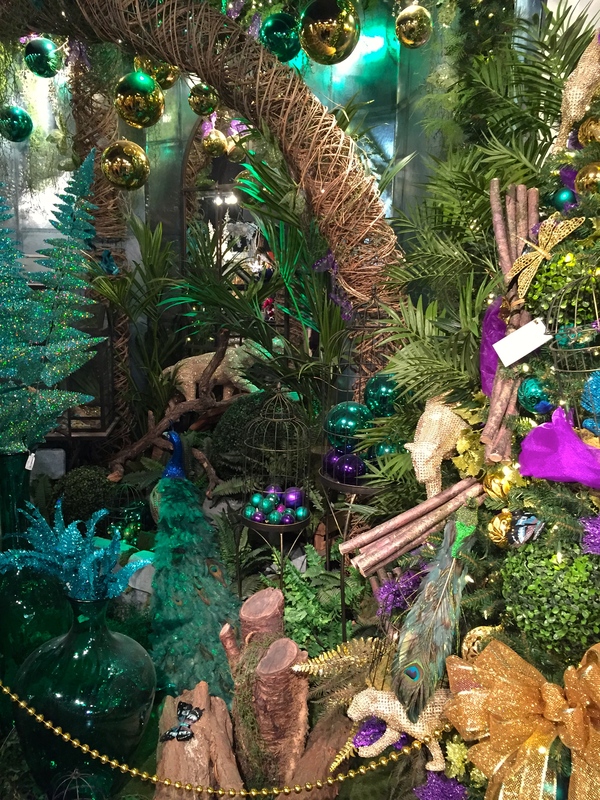 Shoppers are treated to some very accomplished displays, which gave me lots of ideas for my own home this Christmas. My favourite themes were the pared-back green and natural collection…. …. and homely ‘Claret and Candlelight’. All those rich colours made me feel instantly festive – a look that would never date. 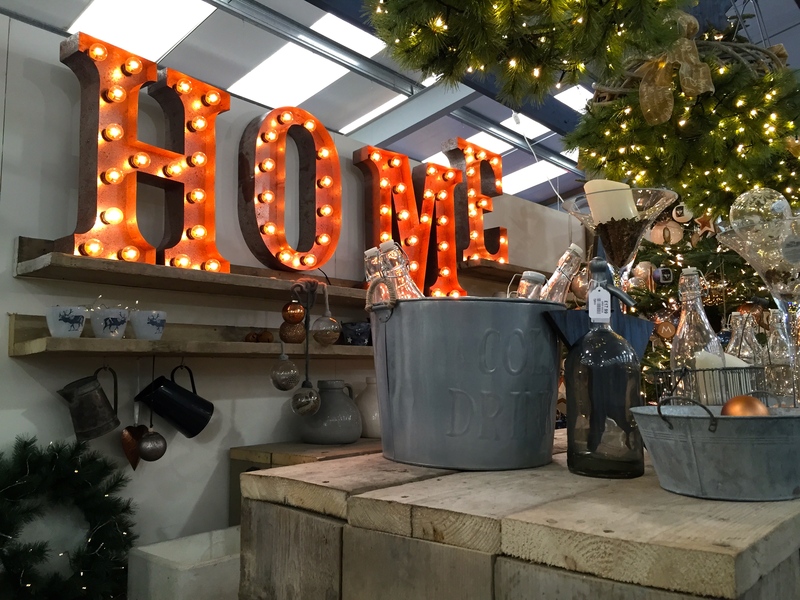 At the other end of the spectrum, Urban New Year was a range composed of natural wood, zinc, denim-blue and copper decorations – achingly cool and sophisticated. I loved it. Outside, Newbank have a great selection of larger trees and topiary as well as a Christmas grotto, opening later this month. I came away wondering why garden centres in the south can’t hold a candle to their northern cousins. Perhaps their relative proximity to London means that customers seek their inspiration in department stores such as Liberty, Fortnum and Mason and Harrods rather than local retailers but, surely, there must be an opportunity for quality garden centres to do more. I’d love to hear where you shop for your Christmas decs and whether I’m missing something right on my doorstep. Meanwhile, I’ll definitely be heading up north again for my seasonal inspiration next year. 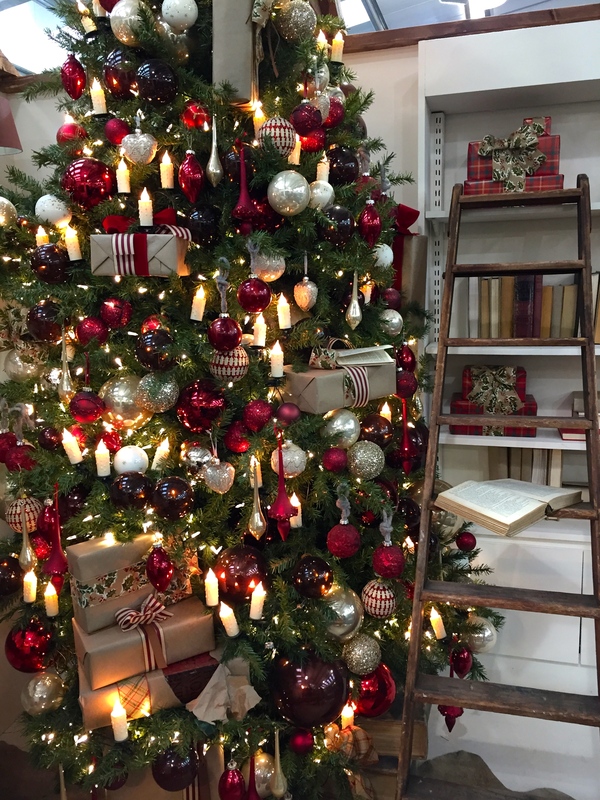 I always popped into Newbanks when visiting relatives in the north of England – always a wonderful display! Beautiful displays! Haven’t been to a garden centre recently myself. You could be right about the London influence on yours.